IDIS has today announced successful Lenel factory testing of its DirectIP? network video recorders (NVRs) with Lenel’s OnGuard® access control, making the dedicated surveillance powerhouse a member of the Lenel OpenAccess Alliance Program (OAAP) The integration provides Lenel customers with seamless DirectIP? integration and rich functionality through its OnGuard integrated platform in order to deliver end-users the full benefits of full-HD and high performance DirectIP? surveillance. The integration allows comprehensive DirectIP? functionality including live video, record, play-back, pan-tilt-and-zoom (PTZ) control and allows operators to efficiently manage users from the unified OnGuard platform to deliver powerful event and alarm correlation with full-HD video verification. 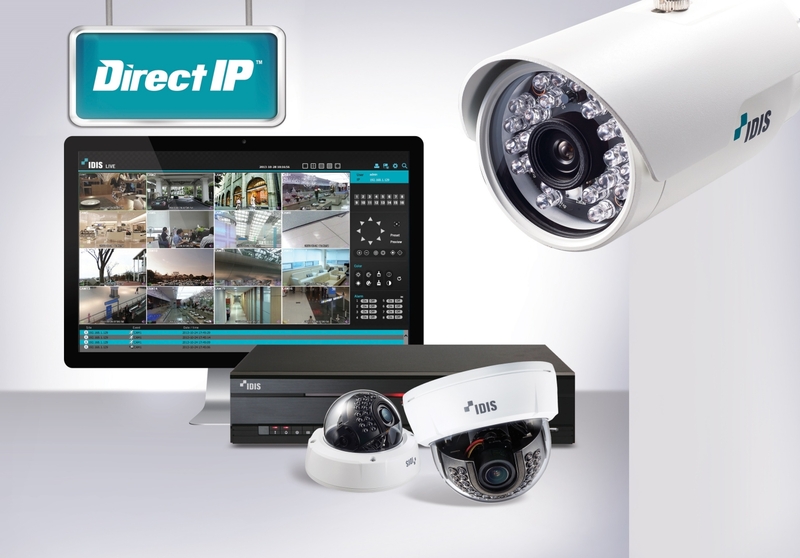 Packaged as an end-to-end solution, comprising a range of cameras, monitors, network video recorders (NVR) and comprehensive video management software, DirectIP delivers unrivalled plug-and-play simplicity, combined with highest-quality performance and industry-leading pricing levels. For more information on IDIS and DirectIP?, visit www.idisglobal.com.